Home /Knowledge Base /Payment processing /How much should I charge my clients? Home /Knowledge Base /General Credit Repair Business Questions /How much should I charge my clients? Home /Knowledge Base /FAQ /How much should I charge my clients? The sky’s the limit, but in this business, you might actually make more by charging less. Remember, the goal is to “scale” your business. How do you do that? Slowly and methodically, with reasonable pricing, good service and happy clients who keep your service very long time (and tell their friends). Run this Credit Repair Business ROI Calculator and run some pricing projections! 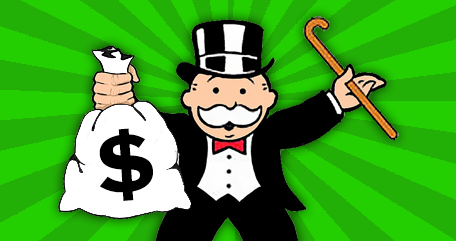 The fast way to accumulate wealth is with recurring revenue. A Credit Repair Business an affordable startup. The basic elements are a phone, a computer and software. It’s also an easy business to scale because the work per client is minimal and it’s traditional recurring revenue business. Next, set up ChargeBee within your Credit Repair Cloud at My Company>ChargeBee. This is our most-requested feature ever! This new integration gives you awesome superpowers to set automated recurring client payments by credit card within Credit Repair Cloud! 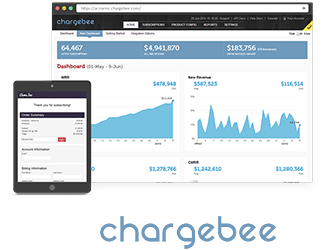 ChargeBee is a leading recurring billing platform (and the most affordable we’ve ever seen). ChargeBee was founded by members of ZOHO, and their team are fantastic. This special integration is the first automated payment system ever designed specifically for the Credit Repair Industry! Before you can signup for ChargeBee, you must have a Merchant Account Gateway click here for a merchant account for credit repair. Once you have your Merchant Gateway, sign up for ChargeBee. It’s FREE for 30 days if you sign up from the link in My Company>ChargeBee. 2. Add Chargebee plans to your web lead form, so you can take credit cards on your website! 3. Add your web lead form to your website! Hopefully this was some assistance to introduce you to the lucrative benefits of recurring revenue. Thanks for reading!